Caching and prefetching are well known strategies for improving the performance of Internet systems. The heart of a caching system is its page replacement policy, which selects the pages to be replaced in a proxy cache when a request arrives. By the same token, the essence of a prefetching algorithm lies in its ability to accurately predict future request. 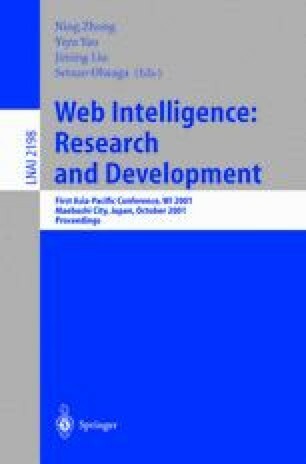 In this paper, we present a method for caching variable-sized web objects using an n-gram based prediction of future web requests. Our method aims at mining a prediction model from the web logs for document access patterns and using the model to extend the well-known GDSF caching policy. In addition, we present a new method to integrate this caching algorithm with a prediction-based prefetching algorithm. We empirically show that the system performance is greatly improved using the integrated approach.